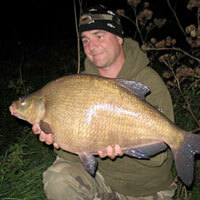 Mescar Fisheries is a very popular commercial venue in Lydiate. 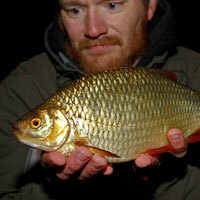 The venue has a great reputation and is a big hit with both pleasure anglers and matchmen. 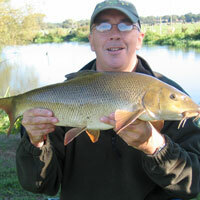 The venue is often referred to as Mill House Fisheries – if you are looking for that then you have found it. Mescar Lake – The 64 pegs on this 4 acre lake are certainly in high demand. The carp in here run into the 20s and there is also a good head of silvers to target. Greens Lane Pond – A smaller 1 acer water is stocked with a wide range of species, so when the carp stop feeding in the cooler months the silverfish should still provide great sport. Mistral Lake – This is the latest pond to be added to the venue, which adds another 40 pegs. 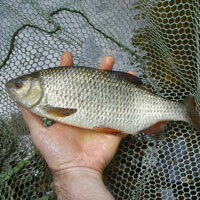 The 4.5 acre water with average depths of 4ft is stocked with a good head of carp. Address: Mill House Farm, Eager Lane, Lydiate, L31 4HT.